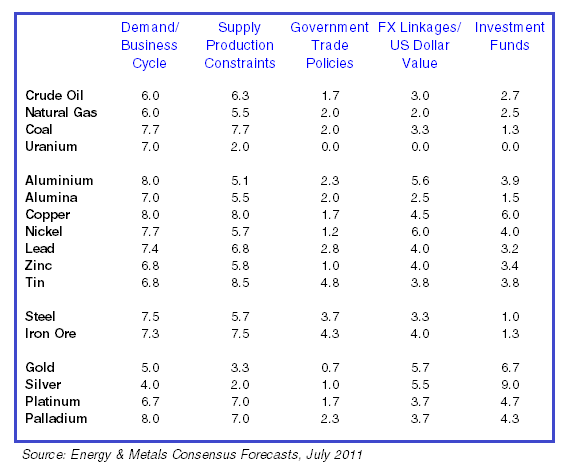 Factors Affecting Commodity Prices is one of several special surveys we conduct in our monthly Energy and Metals Consensus Forecasts™ publication. Each publication covers over 30 individual commodities with forecasts coming from over 40 of the world’s most prominent commodity forecasters. Click below if you would like to download a recent sample. In the July 2011 special survey, we asked our panellists to rank the current importance of a range of different factors in determining commodity price movements. Scores were assigned to each of the factors shown in the table below on a scale of 0 (no influence) to 10 (very strong influence). The consensus results are the averages of individual panellists’ scores for each factor. Given that different commodities are influenced by a wide range of factors, we limited the variables considered to a common list of five factors which we asked our panellists to assess for each. In addition, we asked them to suggest, and rank, other factors which they felt to be of particular importance. The most frequently cited (if any) of these for each commodity appears in the right-hand column. Commodity prices, which were remarkably resilient to the 2009 global slowdown, are notoriously volatile and clearly influenced by a wide range of different factors. The importance of each factor varies from commodity to commodity and, for any given one of them, over time. This special survey on ‘Factors Affecting Commodity Prices’ asks our panellists to compare and rate the differing degrees of sensitivity with which the price of different commodities respond to a range of influences. As these factors sometimes work in opposite directions, it should also help to determine which of them are likely to dominate. The graphs on the next page illustrate the direct relationships between commodity prices and some explanatory factors. A graph of the price of gold (US$/oz.) and the US dollar index(measured against a broad range of currencies) is shown first, as the former is traditionally considered a good long-term hedge against weakness in the latter. Both variables are correlated negatively with each other (the US$ index is plotted on an inverted scale) and in recent times, that inverse relationship has been reinforced by the US dollar facing significant downward pressure on the back of worries over the health of the US economy and its public debt outlook. It is not uncommon for short-term fluctuations from trend to occur during periods of heightened uncertainty, though, as fiscal pressures continue to weigh on other currencies relative to the dollar, too. 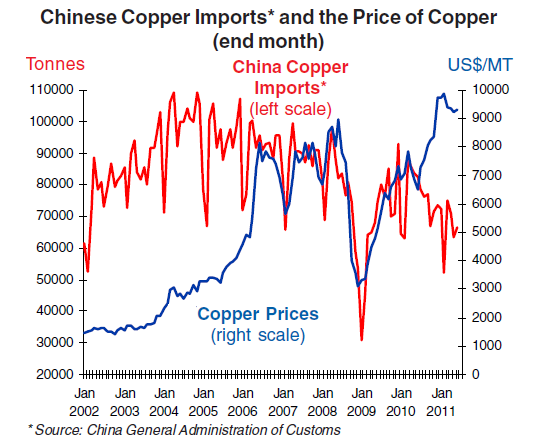 The next graph shows the price of copper (US$/MT) and volume of imported copper products in China. Chinese demand for the metal remains high, but the chart does show some faltering over the course of 2010 and this year. The Chinese authorities, worried about the economy overheating, recently tightened monetary policy in a bid to rein in price pressures. This (coupled with signs of an economic slowdown) has hit copper imports, although latest data for June suggest a modest fillip in copper products entering the country. Copper prices, meanwhile, have climbed steadily on the back of hopes for Chinese demand to remain strong – and on signs of buoyant activity in the emerging markets. 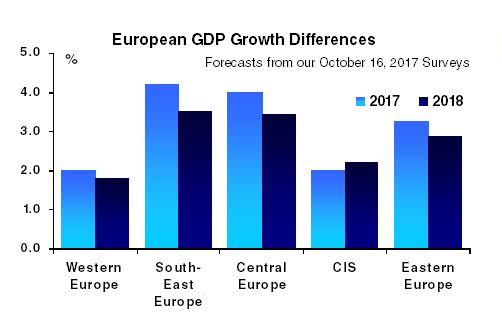 By contrast, the Euro zone and US are still going through a period of economic, fiscal and financial insecurity as their respective debt crises hit market sentiment. Indices of the Standard & Poor’s 500 and the Economist Base Metals Index (bottom right chart) illustrate the magnified effect of financial volatility on metals prices. Lastly, the movement in the prices of crude oil (WTI) and US natural gas have shown a decoupling over the past two years – crude and natural gas are viewed as substitutes of each other. WTI has been lifted partly by worries over supply constraints, a factor rated as influential on its price by our panels (averaging 6.3 out of 10). Second to supply is world demand which, despite the economic moderation in the US and softness evidenced in the Chinese economy, is expected to remain robust. The ranking is down from our panellists rating of 8.2 last year, though, underscoring the loss in momentum amongst the two most important energy consuming countries. 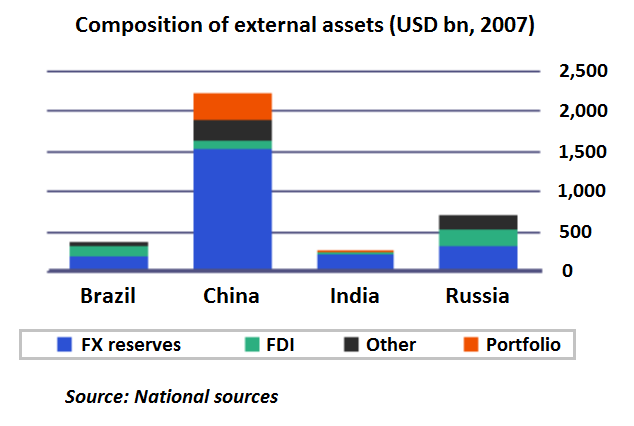 By contrast, government trade policies and investment funds are likely to have only a small impact on the price of WTI. Interestingly, our respondents awarded an 8.0 rating to ‘other factors’ (not shown). This could represent many things but geopolitical risks, including civil war in Libya, possibly rank highly, as do refining constraints. ‘Demand/business cycle’ is an influential factor affecting commodity prices, according to most of those surveyed, averaging about 6.8 out of 10 in total. Indeed, for aluminium, copper, steel and palladium, respondents ranked this particular determinant 8 out of 10. ‘Government trade policies,’ in comparison, averaged a mere 1.8 for all commodities shown, perhaps reflecting the increasingly globalized nature of the world economy today. Interestingly, the impact of ‘investment funds’ – which played an important role last year in the determination of metals’ prices – has lessened this time around, with the exception of silver where it is rated 9 out of 10 in terms of importance and goldwhere it is rated 6.7. Gold is usually a dominant default commodity for speculators when equities and the US dollar are suffering. Next PostNext Indonesia: The Approach of Policy Constraints?